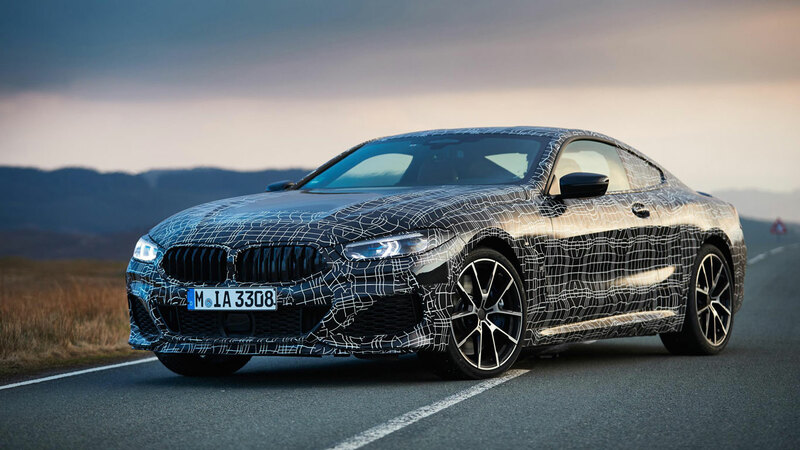 The new BMW 8 Series has made its long-awaited debut to the world’s press, ahead of sales beginning next month. 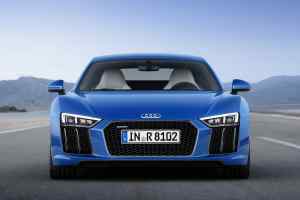 It marks a return to showrooms for BMW’s range-topping supercar after a two-decade break. 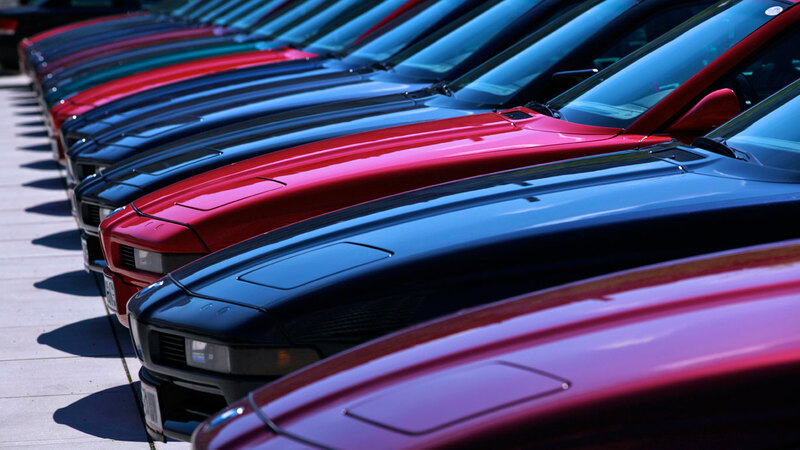 As interest in the new model accelerates, let’s take a look back at the history of the famous original. 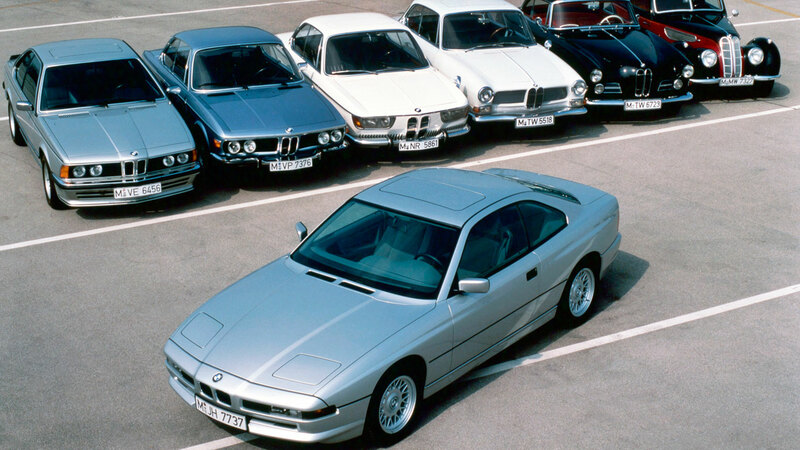 First shown at the 1989 Frankfurt motor show, the BMW 850i – or E31 – followed the 750i saloon as the second post-war German car to be powered by a 12-cylinder engine. Indeed, BMW’s flagship coupe made a brilliant first impression. 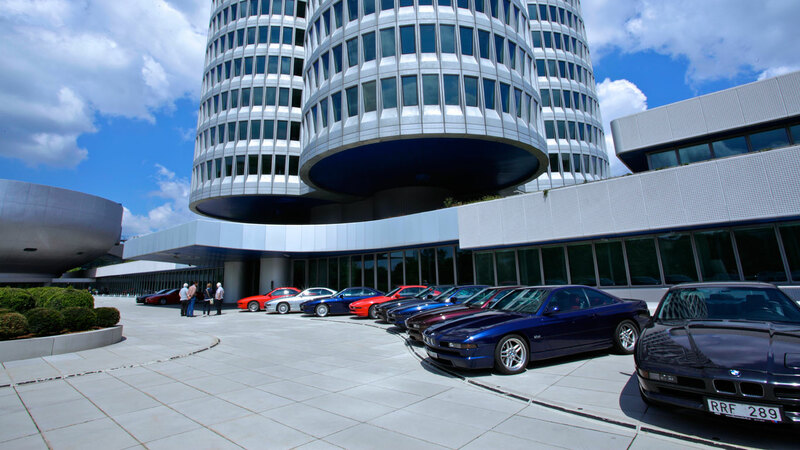 Within eight days of the Frankfurt show, BMW had received 5,000 orders, and by the summer of 1990, it was reported that the entire production of 10,000 to 12,000 units a year had been sold out until 1993. Some people were prepared to spend twice the list price to avoid the six-month waiting list. 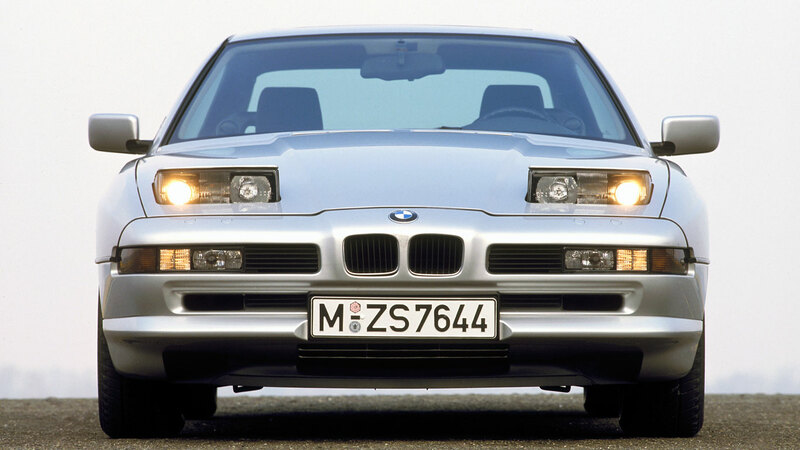 This was the first time BMW had used the number eight in its model line-up, with the 8 Series breaking new ground for Bavaria. Power was sourced from a 5.0-litre 12-cylinder engine mated to a six-speed manual gearbox developed specifically for the 850i. A four-speed automatic transmission was available as an option. It’s not hard to see why would-be owners were seduced by the V12 flagship coupe. The promise of BMW’s legendary driving dynamics combined with an engine developing 300hp and 332lb ft of torque sounded like a match made in heaven. A 0-62mph time of 6.8 seconds and a top speed electronically limited to 155mph were the kind of figures likely to send alarm bells ringing in Stuttgart. It might seem like a contradiction in terms for a car powered by a 5.0-litre V12, but efficiency was a key word during the 850’s development. Central to this was aerodynamics, with BMW setting out with the aim of designing a car with a drag coefficient of less than 0.3. Aerodynamic door mirrors, recessed wipers and super-tight seals on the side windows were just three of the elements combining to result in a drag coefficient of just 0.29. Other highlights included pop-up headlights, the absence of a B-pillar, speed-sensitive power steering, an electrically adjustable steering column with memory function, remote central locking, auto dimming rear-view mirror, two computers, a mobile phone located between the front seats and safety belts integrated into the seats. This, along with dynamic stability control, represented two firsts for BMW. Given the evidence presented, it’s hard to see how the 8 Series could fail. The cabin was another positive, with the 850i featuring a well-built and driver-focused interior. Writing in Car, Russell Bulgin said: “As a place to pass the miles in, as a tax-free adjunct to an office, a Club Europe ticket and a platinum American Express card, the 850i interior is an elegant, soothing and high-tech minimalist home from home.” The interior shown is a later 840Ci. 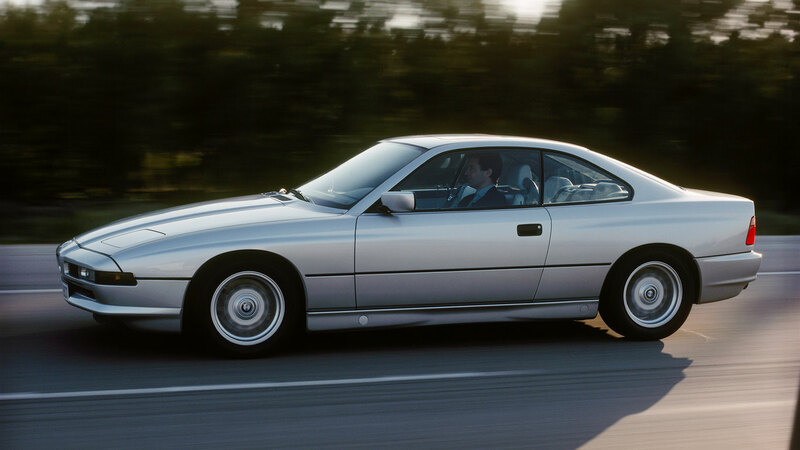 BMW 8 Series: a glorious failure? What, if anything, went wrong for the 8 Series? History will be kind to the 8er, but there’s no getting away from the fact that it represents a glorious failure for Bavaria. Why else would BMW turn its back on the segment for the best part of two decades before taking enough brave pills to try again? 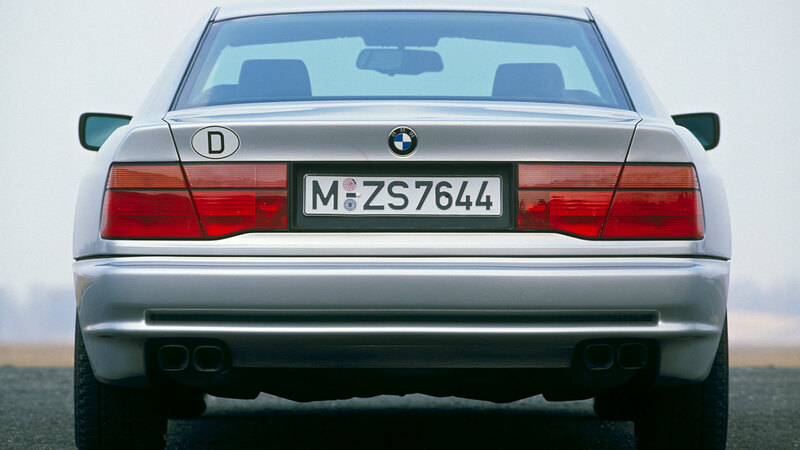 For all that talk of waiting lists and production allocated for three years, BMW managed to shift a mere 30,621 8 Series before pulling the plug in 1999. 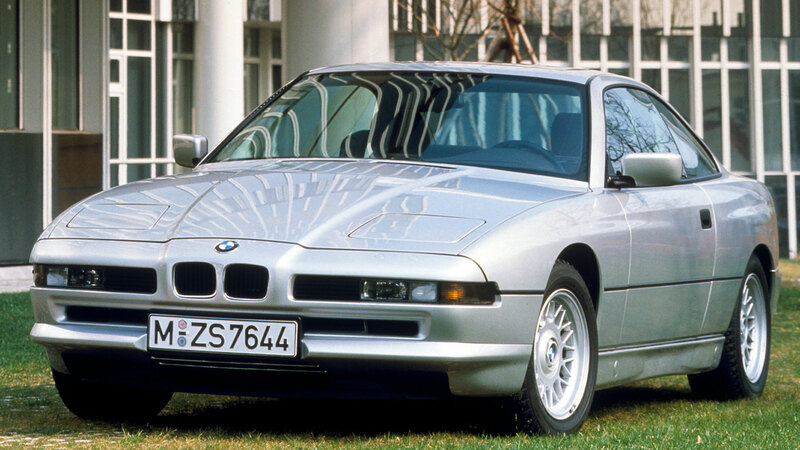 In 1990, a BMW 850i would set you back upwards of £60,000, which is around £130,000 in today’s money. For some context, you could buy a Ferrari 348tb for a little under £68,000, while a Mercedes-Benz SEC would be 63,000 of your finest British pounds. The 850i was cheaper, yes, but it was far from perfect. To compound matters, launching a V12 on the eve of a financial depression wasn’t the best timing. 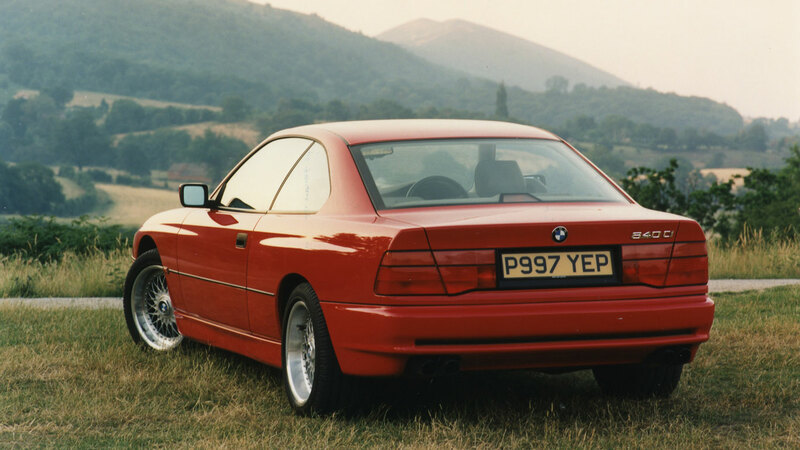 The 850i was handicapped by its weight, tipping the scales at 1,790kg. This only served to remove any sparkle from the driving experience, while adding roll and floatiness through the corners. With the benefit of hindsight, and when viewed as a grand tourer, these factors are more forgivable, but at the time the 750iL was no less of a driving machine, was around £5,000 cheaper and offered rear seat accommodation suitable for more than just the offspring of a contortionist. Today, the BMW 8 Series can turn heads as well as any modern classic of the 1990s, but that wasn’t necessarily the case when the car was new. See an 850i in your rear-view mirror and you’d be forgiven for thinking you were being hustled by a banker in a Toyota Supra 3.0i Turbo. There’s nothing wrong with a Supra, but it cost a full £40,000 less than the BMW. The well-heeled motorist simply must stand out from the crowd. For all its technical wizardry – Active Rear Axle Kinematics (AHK), adjustable suspension and Servotronic steering – the 850i could never really make up its mind what it wanted to be. Drivers could select between ‘Sport’ and ‘Komfort’ modes, but while the 850i was certainly smooth and comfortable, the more practical and cheaper 750i did everything just as well. “Good, but not that good,” read the rather damning headline on the front of Car, June 1990. 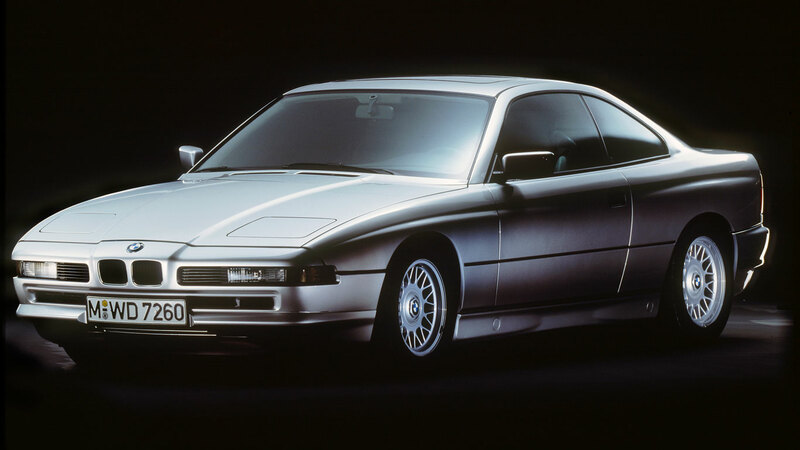 BMW chipped away at the 8 Series, eager to perfect its super-coupe. 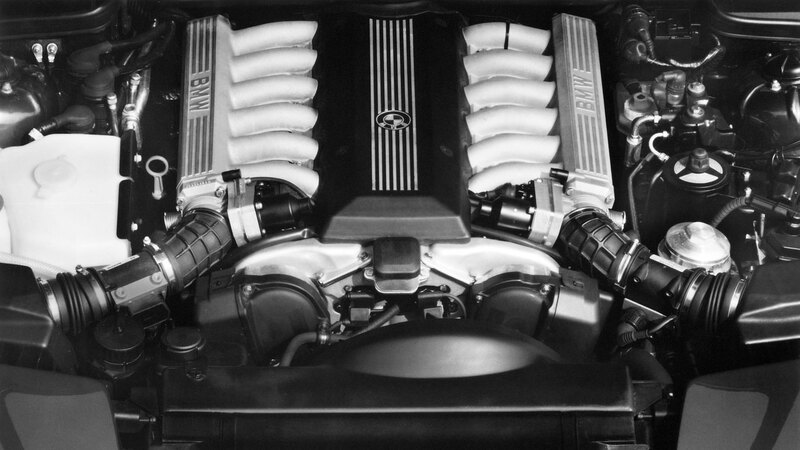 In 1993, a second version of the 12-cylinder engine was added to create the 850CSi. This 5.6-litre version offered 381hp and 401lb ft of torque, enough for it to complete the 62mph dash in under 6.0 seconds. This is the point at which BMW introduced active rear axle kinematics, with the rear wheels responding to the speed and steering angle by turning in the same direction. 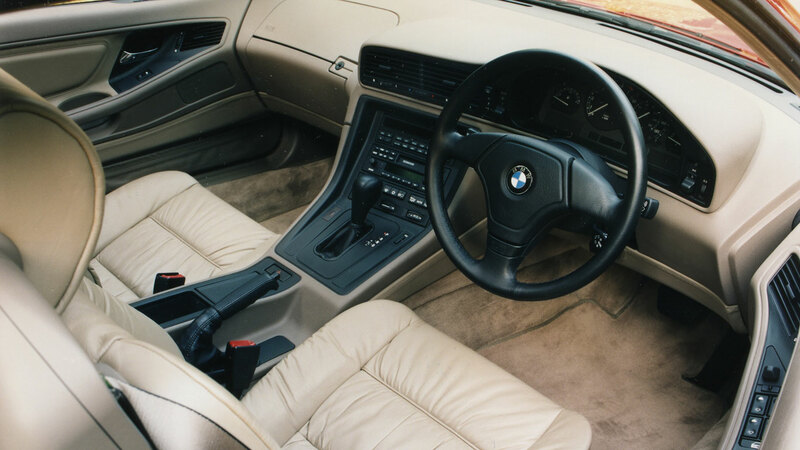 Meanwhile, the 850i became the 850Ci, with standard equipment including a pair of airbags, infrared remote control and folding rear seat backrests. Dynamic stability control was available as an option and the automatic transmission was equipped with adaptive control. 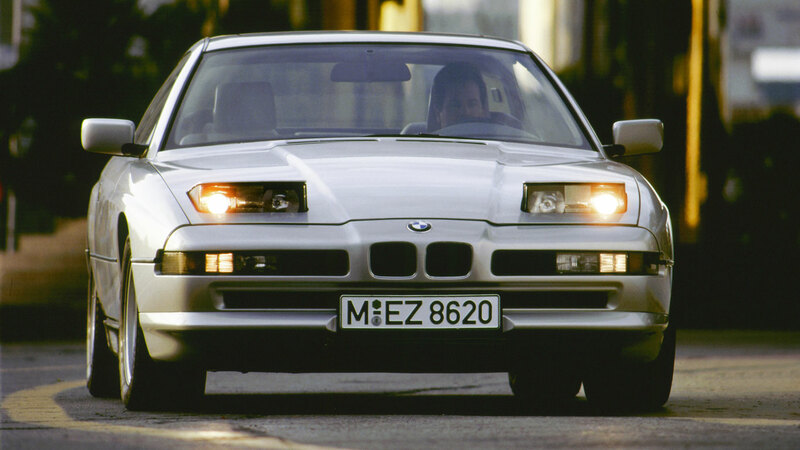 The BMW 840Ci joined the line-up in 1993. Powered by a 286hp 4.0-litre V8 engine, the new entry-level 8 Series was designed to introduce a new audience to the super-coupe. It wasn’t a huge success, as more than two-thirds of all 8 Series sold were powered by a 12-cylinder engine. 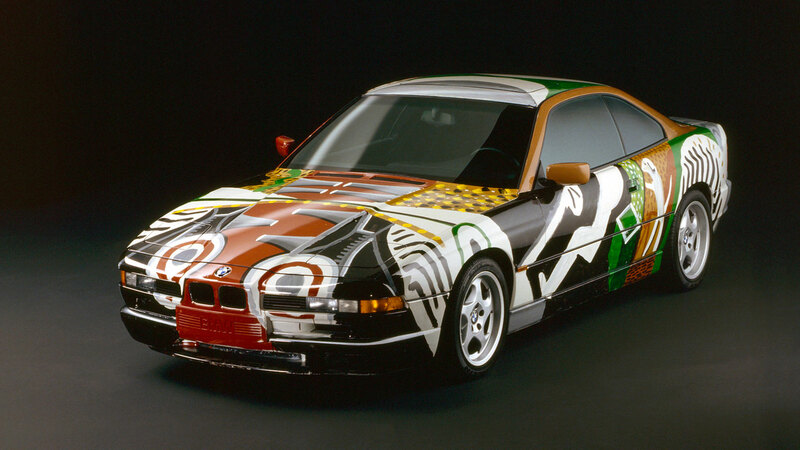 The 850Ci was revised in 1994, with the coupe now powered by a 5.4-litre V12 developing 326hp. Customers could opt for a five-speed transmission, and a few of them did. Only one in six 8 Series sold were fitted with a manual gearbox. The 850CSi, of which 1,150 units were produced, was available exclusively with a stick shift. In total, 30,621 8 Series were built, including 24 hand-built at BMW’s Rosslyn plant in South Africa. 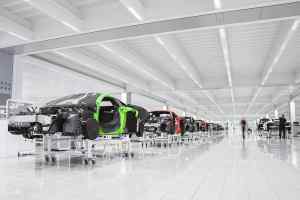 For tax reasons, assembling the cars there was more cost effective than importing the finished articles. Today, 840 prices start from around £10,000, but you’ll pay more for a good example and much, much more for an 850, with the CSi commanding top dollar. 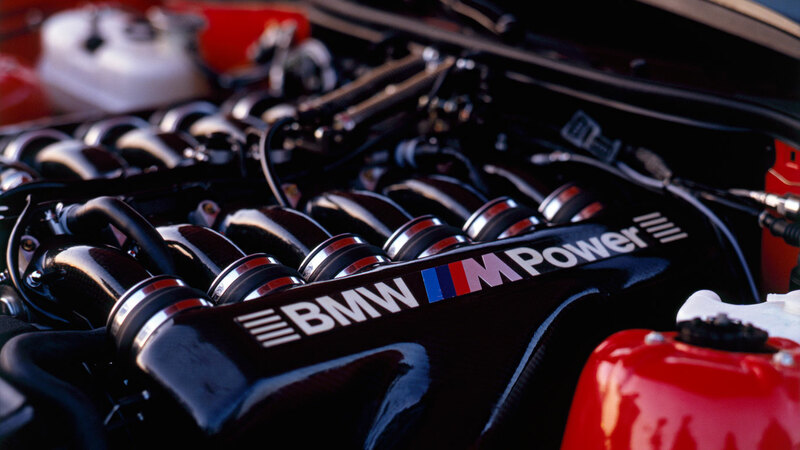 Sadly, a much rumoured M8 version never saw the light of day, but a one-off, high-performance variant of the 8 Series was completed in 1991 and featured an all-new 12-cylinder engine developing around 550hp, chassis tweaks and bespoke body features. Co-developed by BMW Motorsport and BMW Technik, the ‘M8’ was employed as a test bed for technology and innovations. Its engine, for example, served as the basis for the V12 unit powering the legendary McLaren F1. Hockney turned the car inside out, making it transparent through unique perception. The bonnet sports a stylised reproduction of the engine’s intake manifold, the driver is visible through the door, and a dachshund (named Stanley) can be seen sitting on the back seat. Alpina created two versions of the E31: a 5.0-litre produced from 1990 to 1994 and a 5.7-litre built from 1992 to 1996. In 5.7-litre guise, the Alpina B12 developed 416hp, enough for a 0-62mph time of 5.8 seconds and a top speed of 186mph. And so, to the new 8. BMW will unveil the next-generation 8 Series at Le Mans, with the launch coinciding with the entry of the race-going M8 GTE. It signals the end for the 6 Series, with the 8 Series range including a coupe, convertible and a four-door Gran Coupe. A high-performance M8 is expected to join the range in the future. 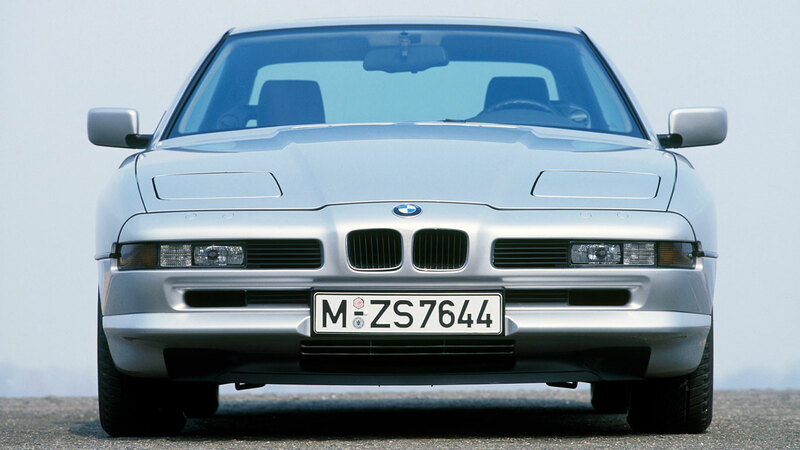 Misguided, misjudged or misunderstood – whatever your views on the 8 Series, you can’t deny its place in BMW history. Today, the styling looks better than ever, with a body blissfully free of spoilers and chintz. As a grand tourer, we can think of few better ways to cross the continent. In the 850CSi, of course.